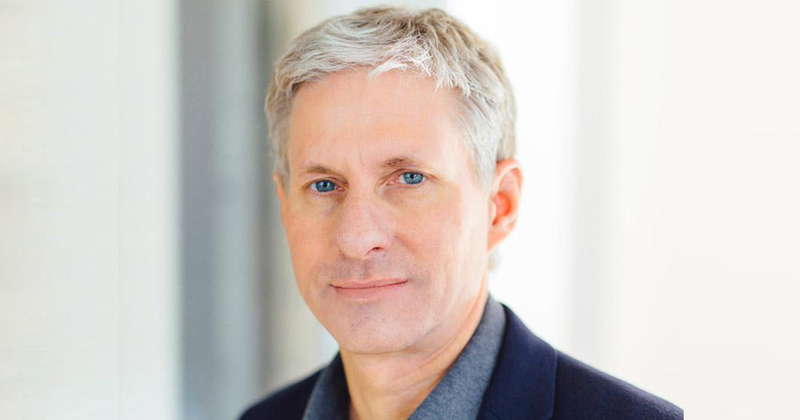 Ripple cofounder and executive chairman Chris Larsen, who topped Forbes’ crypto rich list two months ago, has seen the steepest decline in crypto net worth, falling from about $8 billion in late January to roughly $3 billion today, based on his holdings of XRP, the Ripple platform’s native digital currency. The company recently announced that more than 100 financial institutions are using its RippleNet blockchain platform to speed up financial transactions, but XRP has fallen to one-third of its value over the past two months. Mailchimp, email-based advertising platform, has added to the list of social media platforms to ban cryptocurrency related advertising. The ban will come into force on April, 30. A Polish major bank PKO Bank Polski has recently announced their partnership with Blockchain company Coinfirm to provide a DLT-based storage and verification system for bank documents, TechCrunch reported on March 29. Apisak Tantivorawong reported during a March 27 cabinet meeting that crypto trades will be taxed with a 7 percent value added tax (VAT), and returns taxed with a 15 percent capital gains tax. The first draft of the digital asset regulations, released March 14, showed that the expected tax ceiling for the digital gains crypto tax in Thailand was 15 percent.